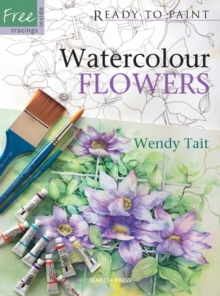 The Ready to Paint series provides six tracings for readers to pull out and transfer on to watercolour paper. 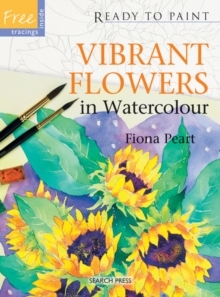 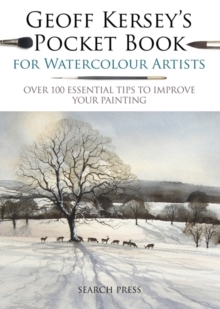 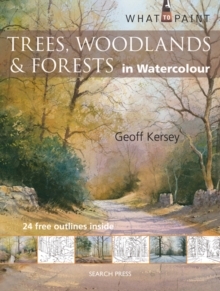 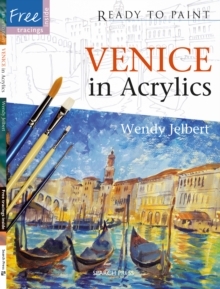 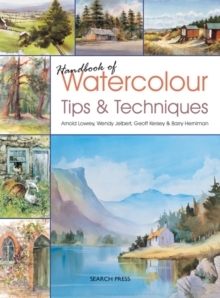 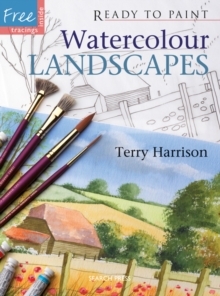 There is one for each of the five step-by-step demonstrations, plus a bonus tracing of the inspirational painting in the Introduction section. 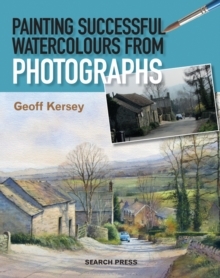 Geoff Kersey is an expert draughtsman and his skilful drawings of famous New York scenes provide the basis for five detailed and realistic paintings. 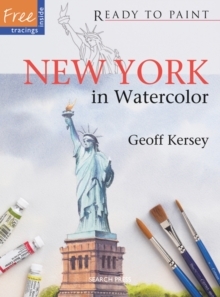 The clear step-by-step photographs explain the painting process in great depth and make it easy for readers to reproduce all of the projects, which include iconic scenes such the Statue of Liberty, Central Park and the Brooklyn Bridge.